Extreme lubricant temperatures create a two-fold problem. Even the best oils will lose some lubrication efficiency as temperatures soar. 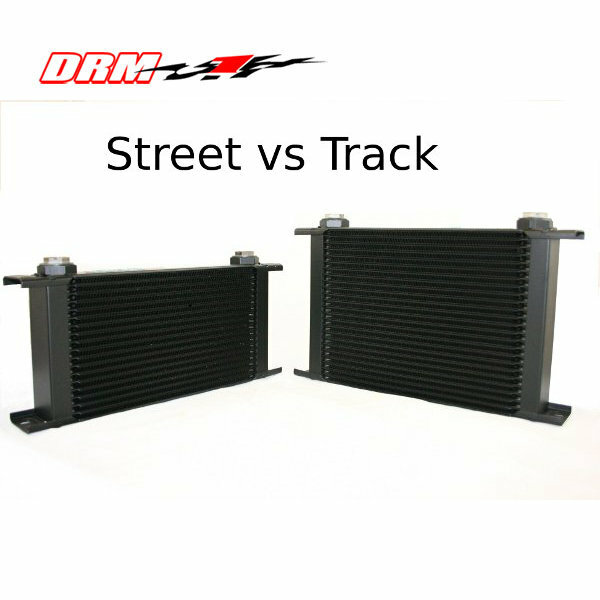 In addition, when oil is not being cooled it can’t pull enough heat out of the components it’s designed to protect. 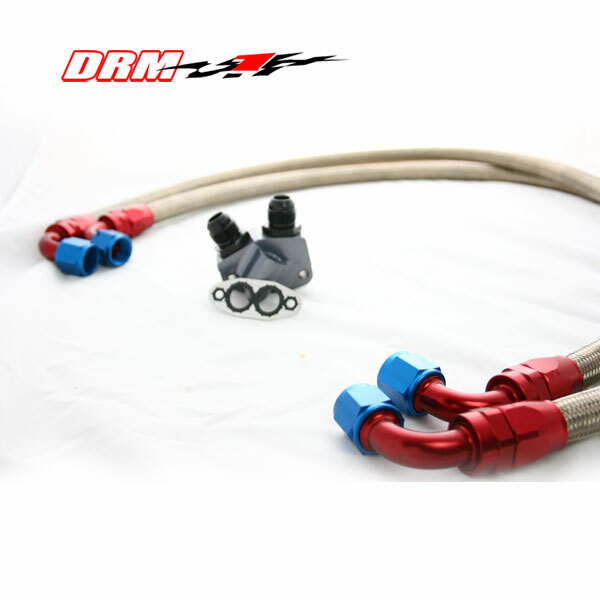 Our kit provides all the peices to keep your engine oil cooler during track events. Setrab Oil Cooler, Premade Aeroquip lines, Fittings, Block adapter, Mounting bracket, and Hardware.